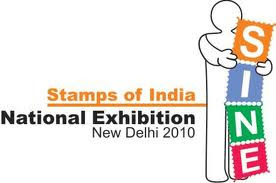 The Stamps of India National Exhibition was closed with the grand award ceremony. 12 Gold, 56 Silver & 73 Bronze awards were presented. 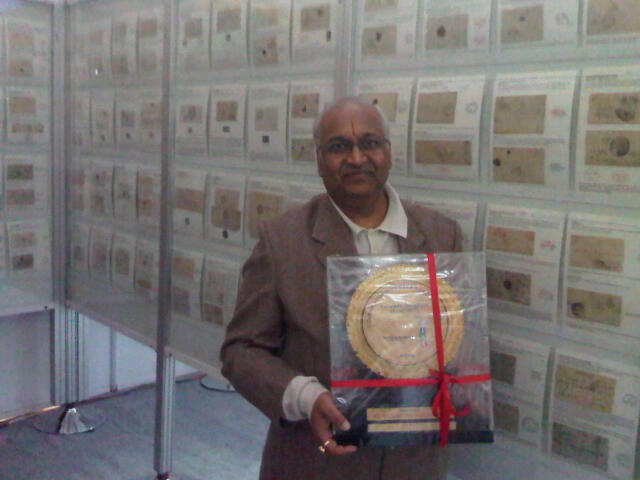 Mr.Kishor Chandak of Solapur won the title of National Grand Prize for his 8 frame exhibit Handstruck Postage Stamps of India upto 1854. Best thematic entry awarded jointly to Mr.Dinesh Chandra Sharma for Sports in Modern World & to Mr.Jagannath for Images of Summer Olympic.